Here are our favorite books around here right now, favorite enough that I thought I should share with you! These are ones you should be able to find at your library if you want to check them out, too. Mikko is two and a half years old now and finally letting us read whole books through, so there's something to celebrate right there. I'll be linky-linking to my Amazon affiliates account, so fair warning. It's just so danged convenient to have the pictures right at hand like that. 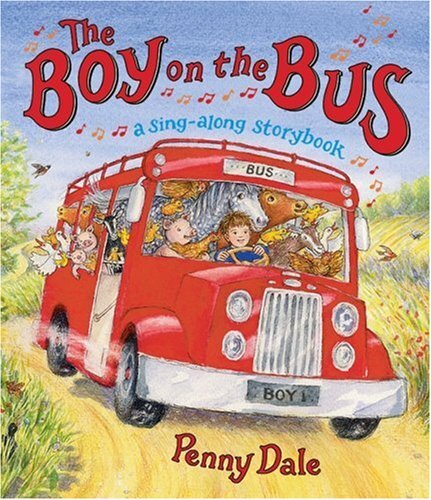 The Boy on the Bus: A Sing-Along Storybook, by Penny Dale, is a story that you can either read or sing. The tune is the familiar "Wheels on the Bus," but the words have been changed just a little to make things interesting! The boy drives the bus out in the country, picking up a host of animals on his way. Halfway through, Mikko starts getting concerned. "Too full!" he shouts at the horse and cow and sheep who want to pile on still. "Too full!" But on they come, filling all the cracks and hopping onto the roof. Mikko allows this, grudgingly. Lest it sound like he dislikes the book, let me assure you that he read it through ten times in a row one day with Nana, to the point that he has it mostly memorized now. The painted illustrations are detailed and pretty. 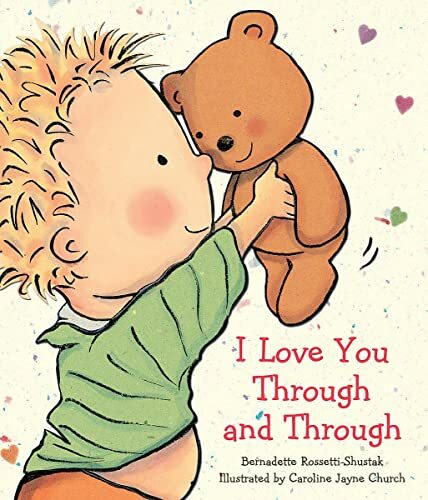 I Love You Through And Through, by Bernadette Rosetti Shustak, is a simple board book with a lovely message: that you love every part of your child, and every mood: silly side, mad side, top side, bottom side, giggles and cries. The illustrations by Caroline Jayne Church are absolutely charming, and I love that even the backgrounds of each page are uniquely coordinating. I like this book as a reminder to me to love Mikko unconditionally, through and through. Another thing I like is that the simple words are easy enough for me to translate, on the fly, into German, since I'm trying to raise Mikko bilingually and am always looking for places to insert our second language. Buying German-language books can be pricey when you live in the US, and the library has only a small selection, so books like this are a blessing in that I can read them in either language! This is an oldie but a goodie. 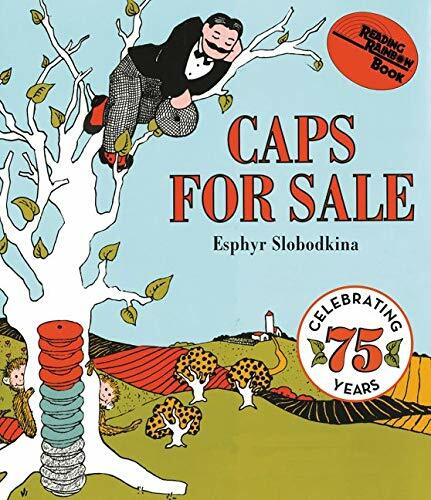 Caps for Sale, by Esphyr Slobodkina, is, as the subtitle puts it, a tale of a peddler, some monkeys and their monkey business. Mikko likes to "read" along by calling out "Caps! Caps for sale! Fifty cents a cap!" which never fails to charm me. Plus, it has monkeys! What more could a two-year-old and his mama ask for? 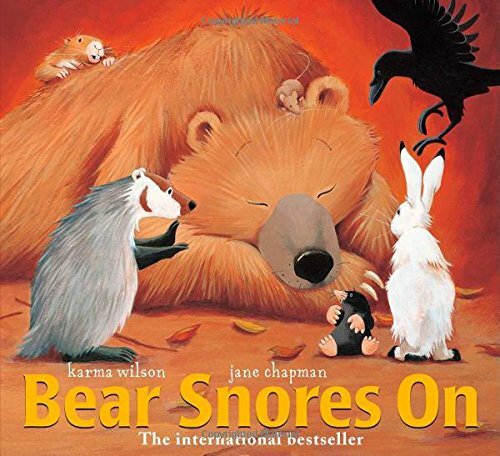 I mentioned Bear Snores On, by Karma Wilson and Jane Chapman, in passing before when I was recommending the lyrical Jazz Baby . I decided it needed its own plug, because it's just such a fun book to read. I love these rhythmic, read-aloud books that roll so easily off the tongue. I don't even know or care if Mikko likes it as much as I do — it makes me sound like a poet and a dang good storyteller who has a way with words, so I keep it handy on the bedside table. Now I'd like to recommend a couple types of books, and you can see what's available in your area or those that would suit your particular kids. Here's a suggestion for if a particular action in a book is too hard for your kid (say, tying a shoelace or pulling a lever): Mikko is firmly in the "Mikko does it!" phase of toddlerhood, but he was having trouble pulling a tab that made a frog jump in Pat the Puppy. I started yelling at the frog, very energetically: "Come on, frog! What's wrong with you? Hop, already! HOOOOOOOOP!" On paper perhaps this sounds mean, but it served the purpose of making Mikko giggle and taking the blame off him and placing it squarely on the frog, as was proper (stupid frog). Even though Mikko has now mastered the art of jumping the frog on the first try, he still wants me to yell at the frog to get moving and then act very surprised and excited when the frog actually responds. The second category of book is pure propaganda, and will vary according to the way in which you're trying to influence your kid. I was quailing at the thought of our upcoming flight to the East Coast this summer, given all the recent toddlers-kicked-off-airplane stories in the news. I decided to take action ahead of time and plant some suggestions in Mikko for how we behave appropriately (that is, in ways unlikely to get us kicked off the flight) on an airplane. Phase One of my plan was to check out a "going on an airplane" book from the library. I can't even recommend the particular book to you, because it's kind of inane and dated — it has nothing about partially disrobing to go through security, for instance, and it suggests to your kids that they might get to see the cockpit and talk to the pilots! (Not bloody likely, kiddo.) But it did the trick in showing real photographs of children sitting quietly (key word here!) in airplane seats, seat belts securely fastened. We have had many a talk since then of going to the airport, getting on an airplane, buckling our seat belts, sitting quietly, reading, watching movies, and then seeing Cousin Alex. (This is the big draw on the East Coast!) I don't want this to sound overly controlling, because I'm normally not this preachy to Mikko. The good news is, he's now super excited about the idea of going on an airplane and seeing his family across the country, and I think it's really a good thing to prepare him ahead of time. We've used other opportunities to reinforce our message, such as when we drove to the airport to pick up Nana, and when another friend brought him a gift of a wooden airplane toy. You could use these tactics for such upcoming events as going to the dentist, potty learning, the birth of a new sibling, starting school – anything that might rock your child's world and demand a bit of advance coaching. All right, those are the books in our current rotation. What are your kids' favorite books right now, and what are their ages? I'm always looking for new suggestions! 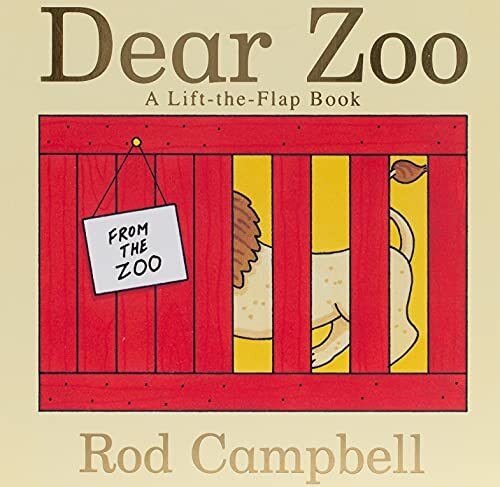 Dear Zoo is one of our fav's, too, and I'll have to check the rest out. Thanks for all the great book recco's! I was thinking that one reason we (cultural we) emphasize firefighters and police officers and doctors and such is to familiarize kids with them, so that they're not afraid to accept help from them. For instance, a firefighter came to Mikko's school to show the kids how a firefighter looked in all his (scary) gear and face mask, so that kids wouldn't hide from him in a fire. So it makes sense in that way, but I couldn't help but worry about whatever poor soul had a medical emergency that that particular fire truck was attending, and here my son was just pointing and smiling. Oh, well! I think next time we'll chat about how the firefighters are helping someone; I like that. P.S. A friend of mine just had an unexpected home birth attended by 5 EMTs, so maybe it was someone going through something joyful. A girl can hope! I love Peter H. Reynolds. So far I've only read 'ish' and 'The Dot', but both are excellent books about our own innate artistic abilities. I would say they're good starting at around age 3 or so. And my toddler loves Sandra Boynton. Anything Boynton makes him laugh out loud. Ah, yes, Boynton is great! Has anyone seen the BBKing/Boynton DVD/book? It's great. It's a short music video with BBKing about how he's lost his shoe. Too cute. Man, this is so timely for me! I'm always stumped as to what are good kids' books these days! We have another in the "Bear" series called "Bear wants more" and it's great. We also have "Love you through and through." At one point I had the whole book memorized and it was one of several I'd recite to Hollis when we were breastfeeding. Thanks again for the ideas!! Speaking of Boynton and memorized, I have Moo, Baa, La la la memorized. :) It was a favorite of a baby we babysat for, so I knew I needed it for Mikko. We've gotten some others as gifts that I will have to break out again, including some of the CD sets. I haven't seen the BBKing music video, though!